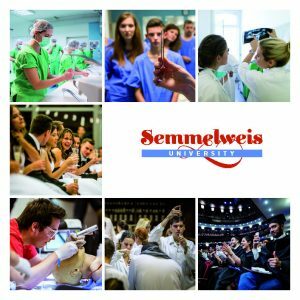 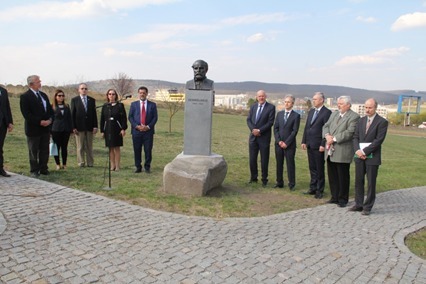 The 17th Semmelweis statue has been unveiled in the park of the Sapientia Hungarian University of Transylvania in Târgu Mureș. 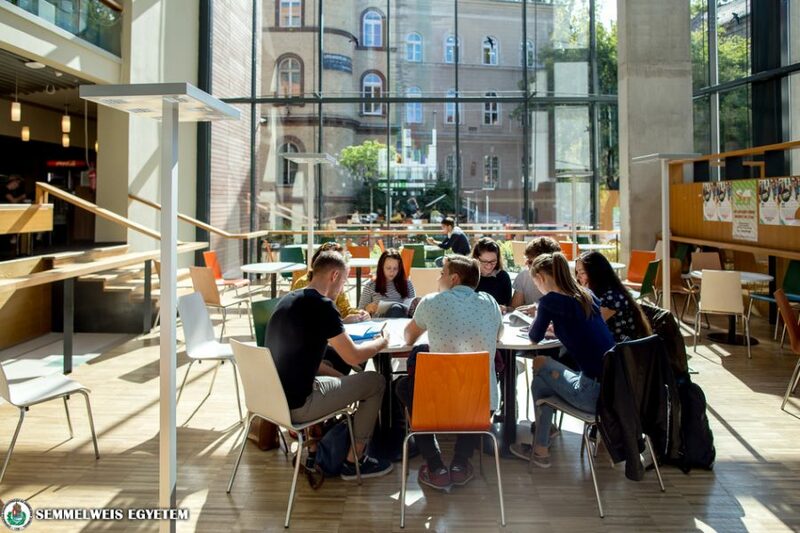 The first ever ranking recognizes universities across the world for their social and economic impact. 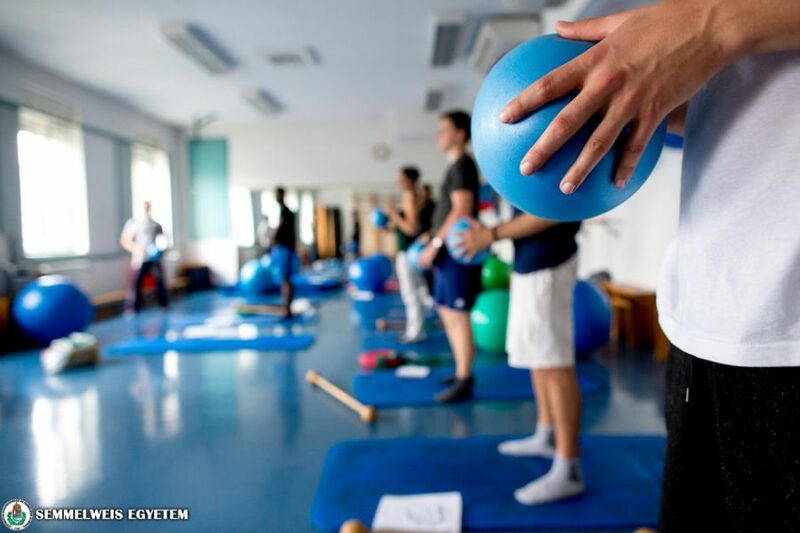 The WCPT is the highest-level international professional organization in the field of physical therapy. 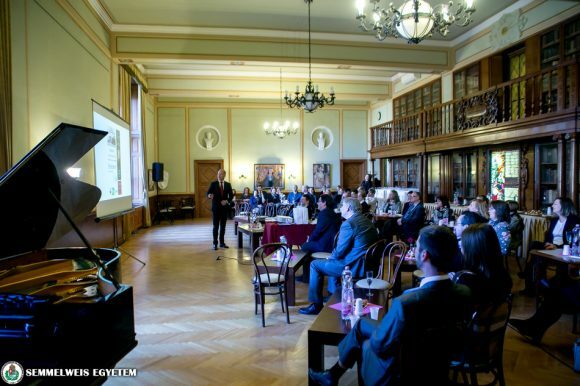 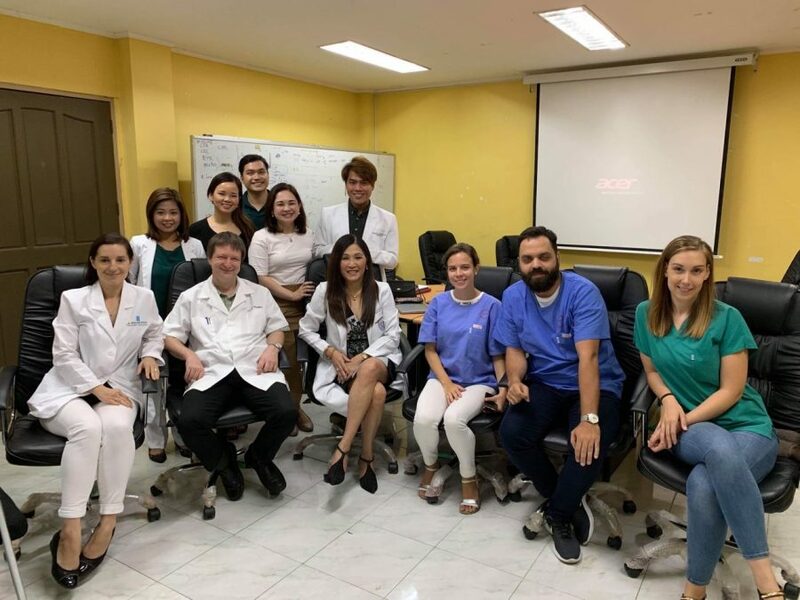 The Department of Dermatology, Venereology and Dermatooncology celebrated its 125th anniversary this year.